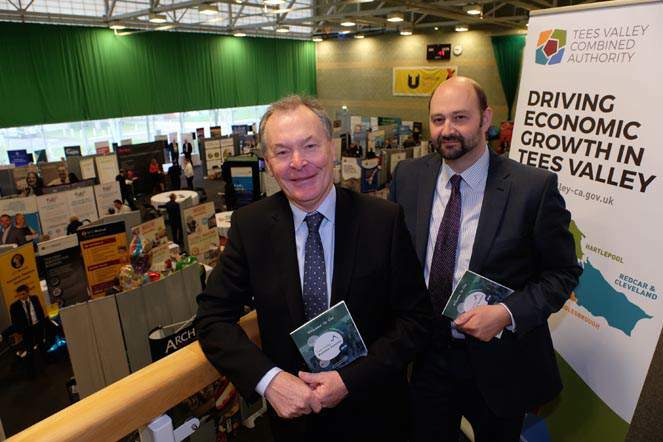 The fifth annual Tees Valley Business Summit was the best yet, with more than 1,000 delegates and 100 exhibitors. Organised jointly by Tees Valley Unlimited, the Local Enterprise Partnership for Tees Valley and Tees Valley Business Compass, the Tees Valley Business Summit is free to attend and features practical seminars, inspirational workshops, one-to-one advice meetings and networking opportunities. 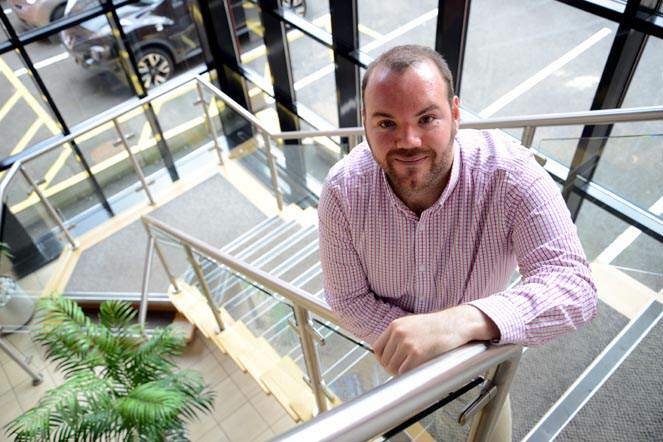 Andrew Lewis, managing director of Tees Valley Combined Authority, said: “This is the biggest and best Tees Valley Business Summit yet, we’ve had nearly a thousand people wanting to be part of it. 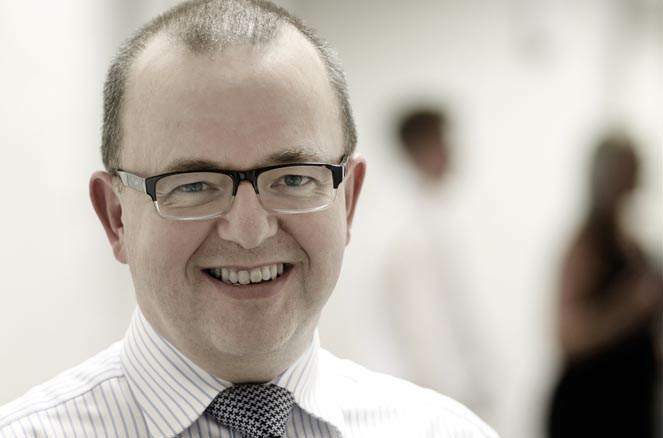 Key sessions at Tuesday’s event included: Welcome from Andrew Lewis, Managing Director of Tees Valley Combined Authority; HS2 – How can suppliers prepare to take advantage of the opportunities? ; Entrepreneurs Forum – How to scale up your business; and NECC – Europe, what next? • Pictured (above) is Dave Budd, Mayor of Middlesbrough and Chair of Tees Valley Combined Authority and Andrew Lewis, Managing Director of Tees Valley Combined Authority. What now for businesses after Brexit?